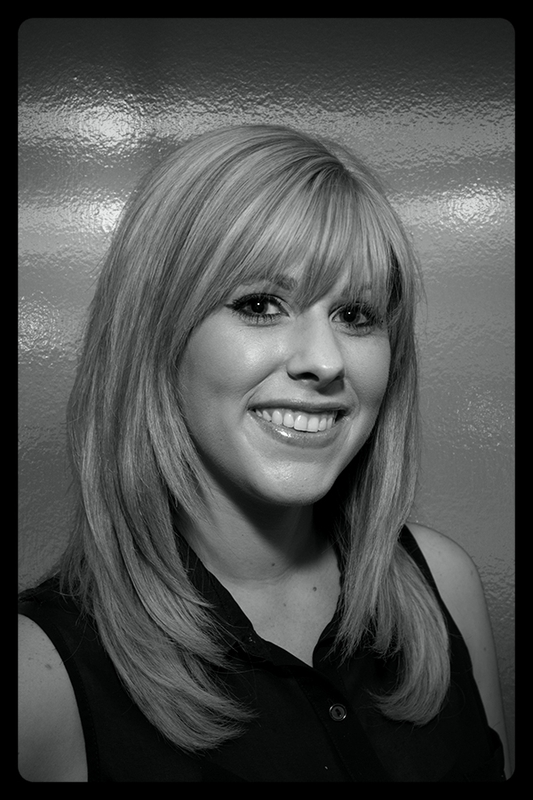 Mary is a partner in the business and an award winning stylist at Salon Biyoshi. 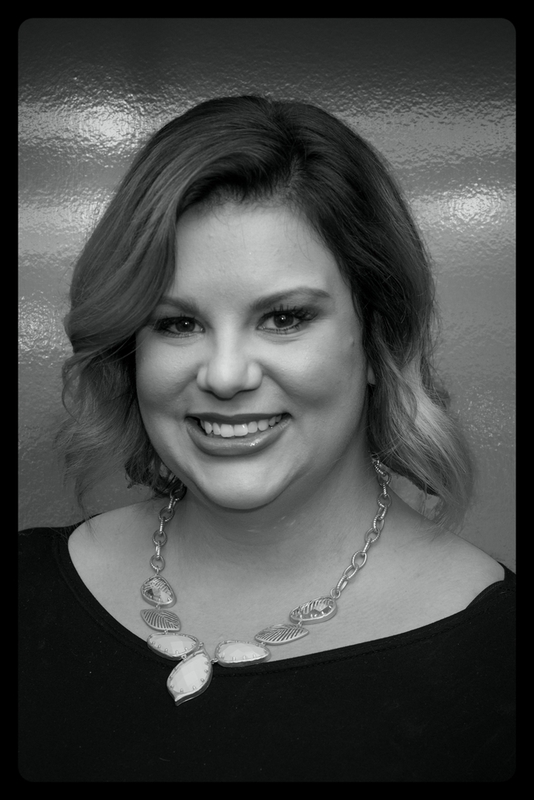 She is proud to share that her salon was voted one of the top salons in the Metropulse's “Best of East Tennessee” poll. 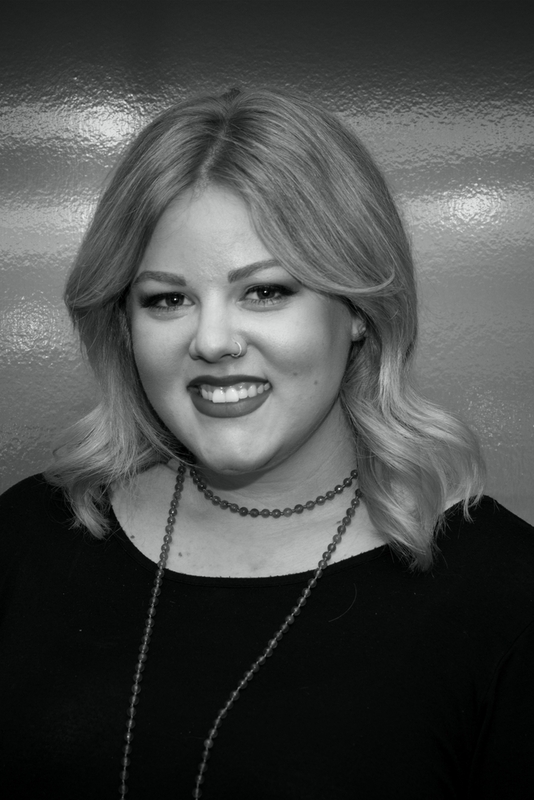 She is a three time award winning stylist. 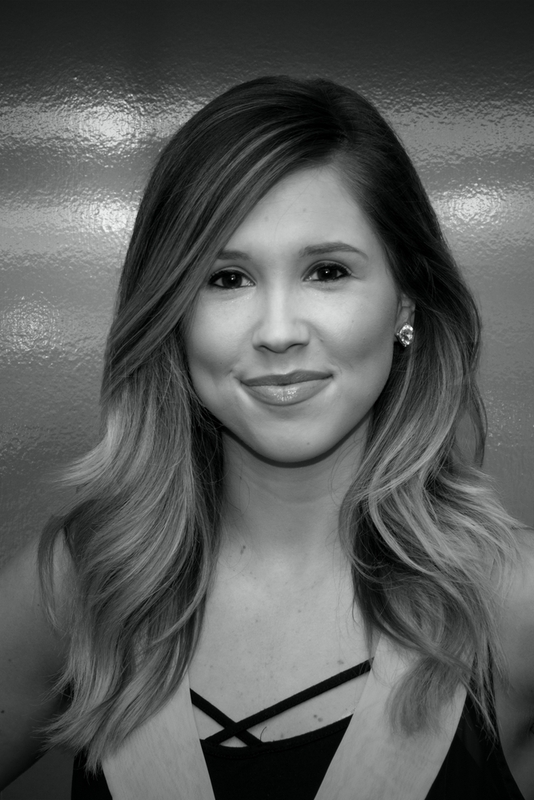 Her salon was recently awarded the Grand Prize in the nationwide Redken cut and color competition, “Night of Color”. 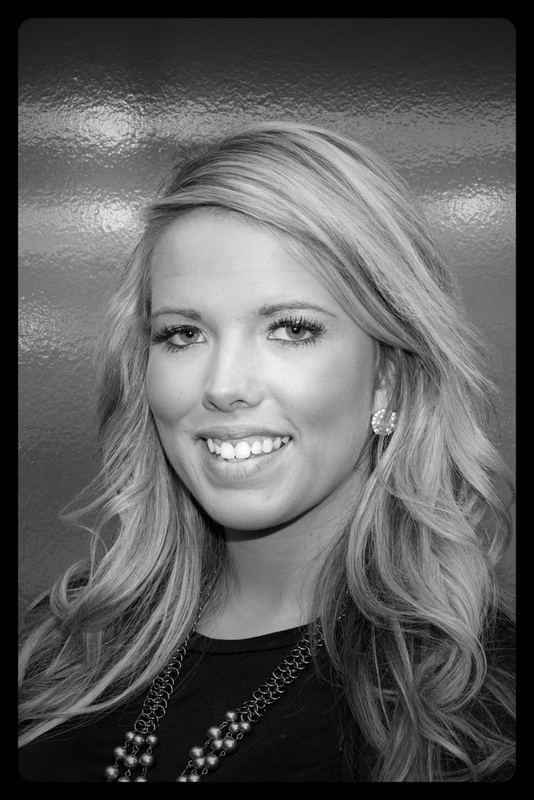 She is also a national winner of the Re​​dken's Chromatic Color Competition. 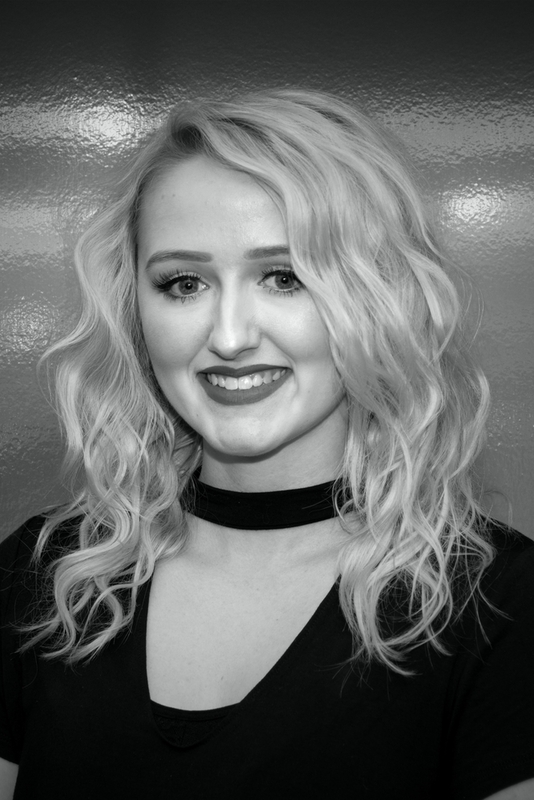 Her dedication and love for the industry has driven her to advance her education, attending Vidal Sassoon Academy, Redken Exchange, Redken Symposium as well as many courses throughout the nation's major cities: Los Angeles, New York , Chicago , Miami, Orlando, Nashville and Atlanta. 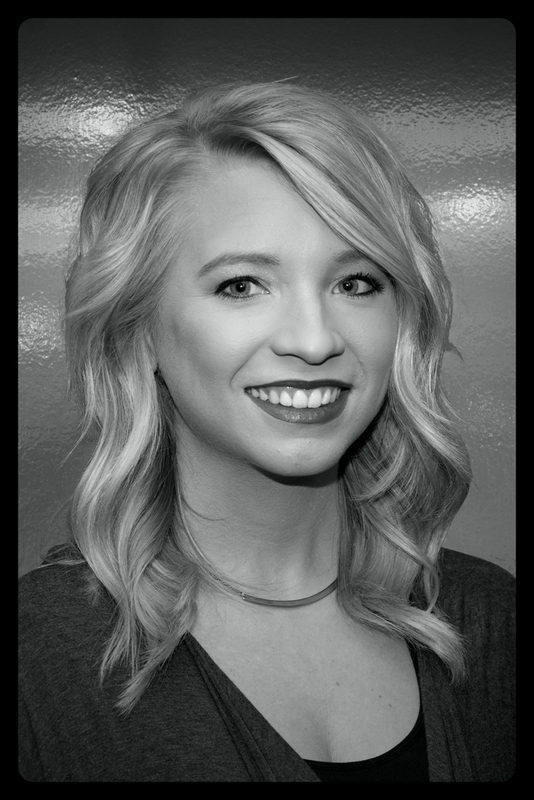 In addition, Mary has extensive experience in styling for photo shoots. 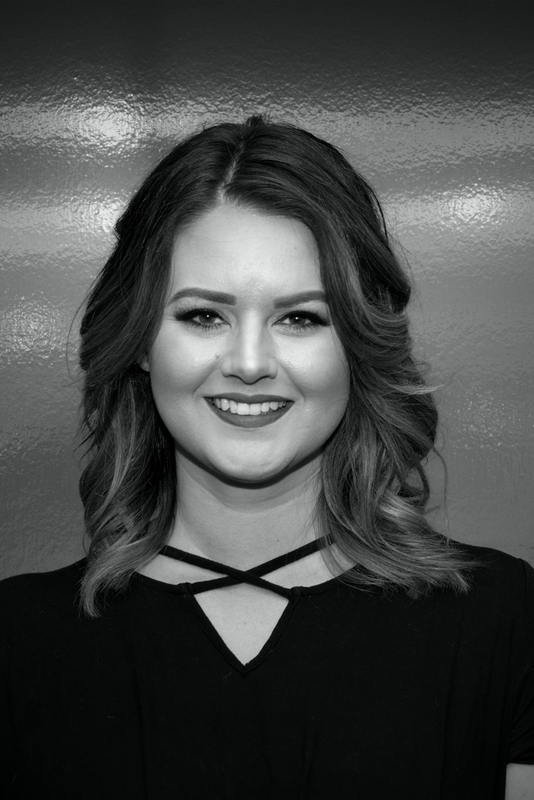 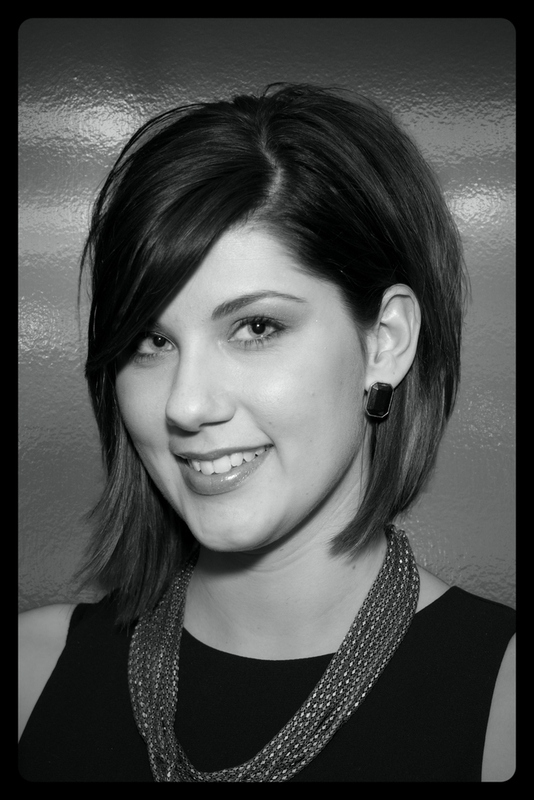 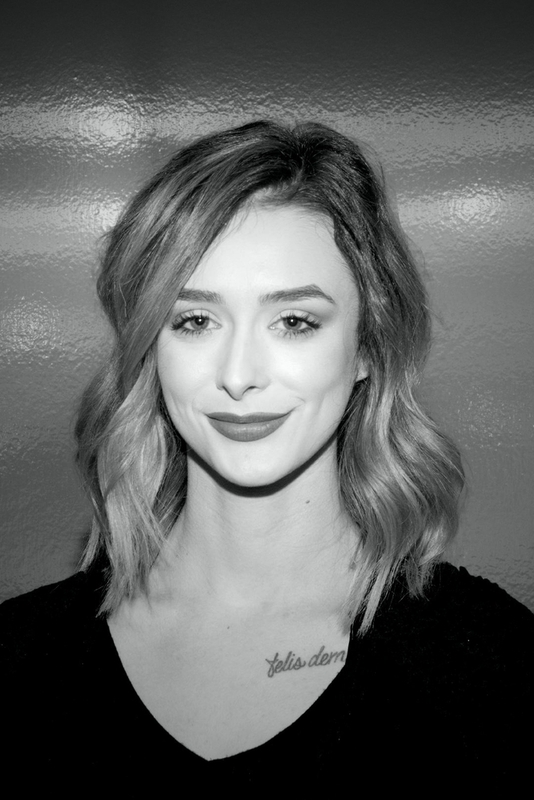 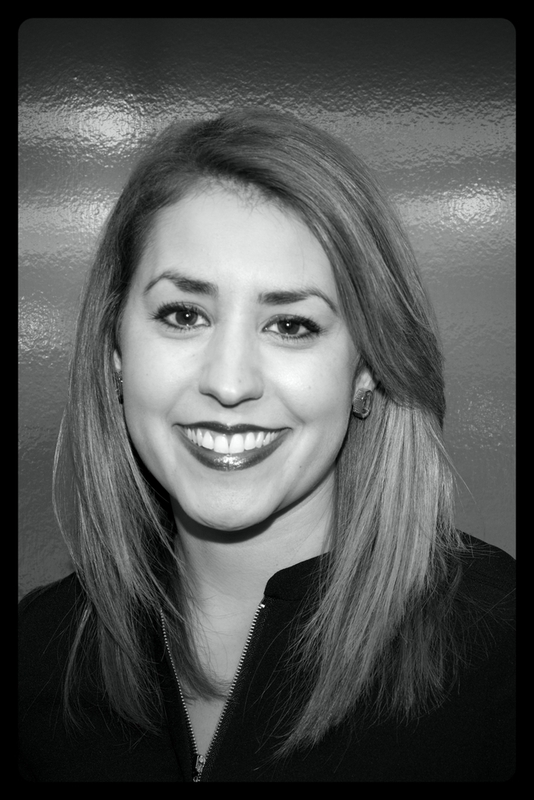 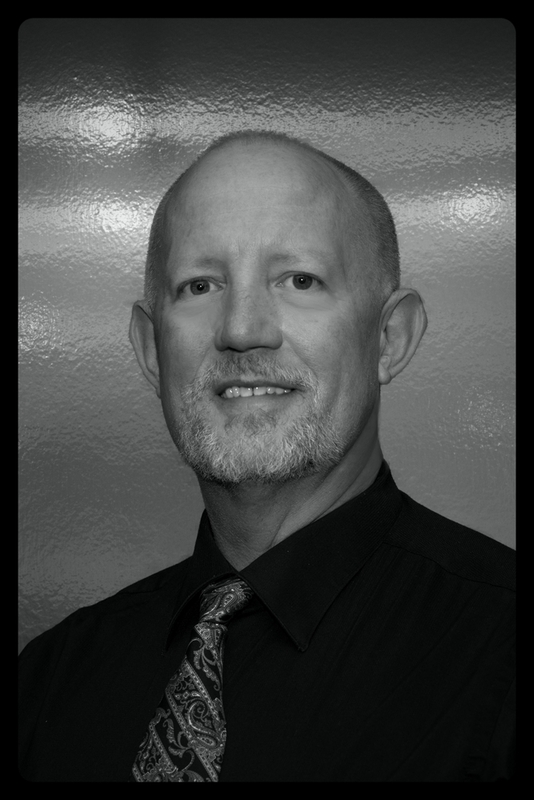 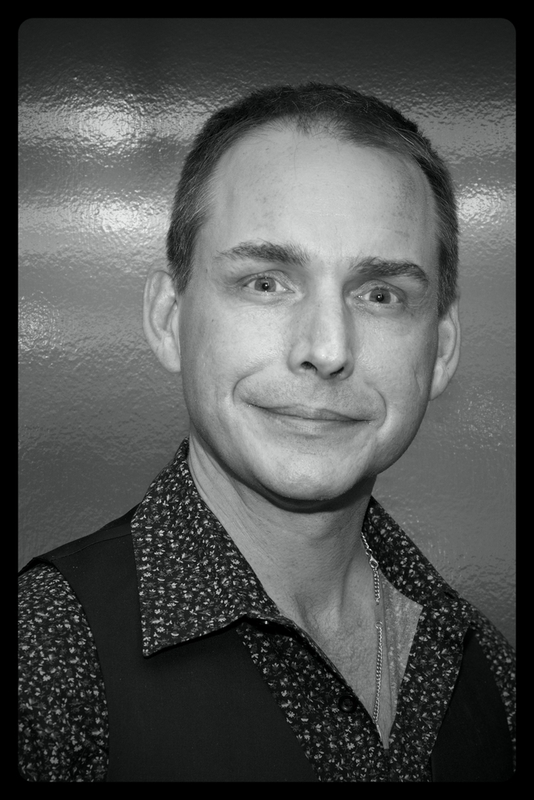 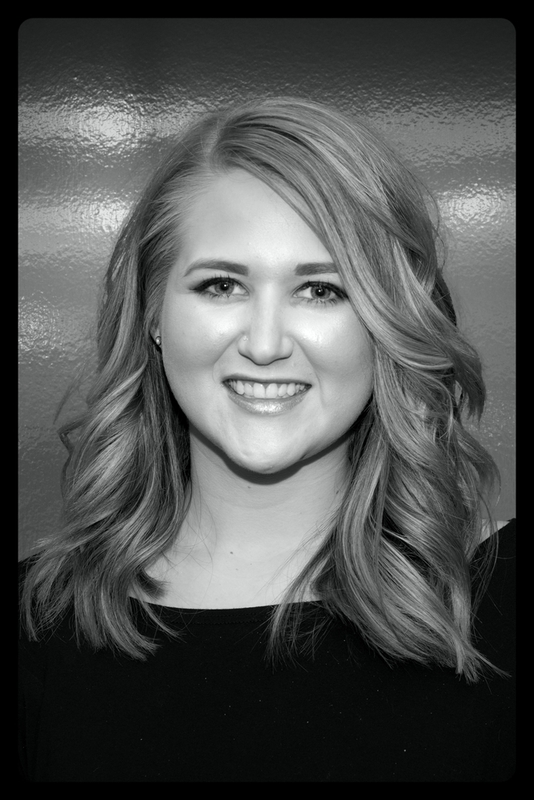 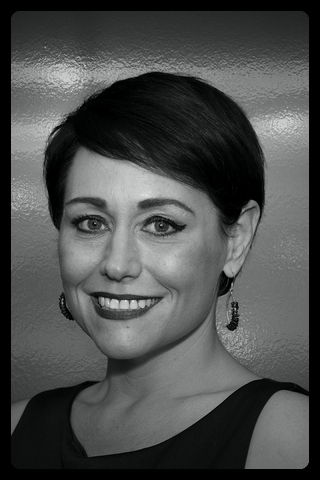 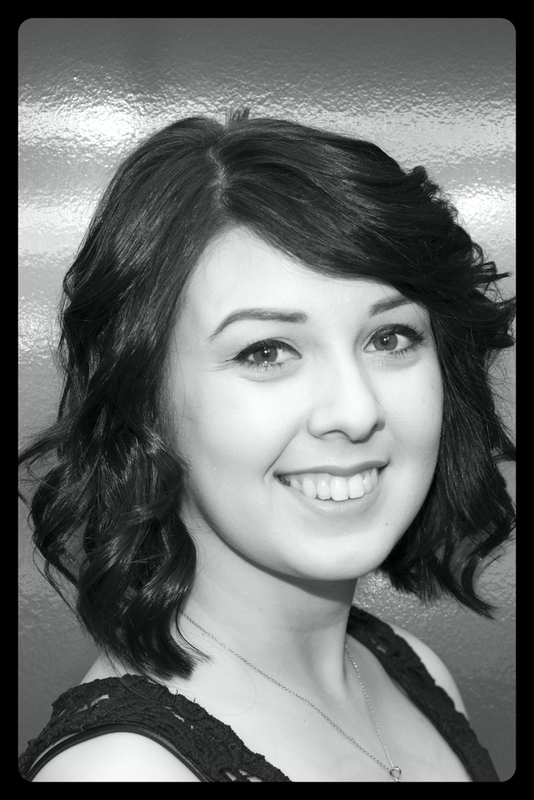 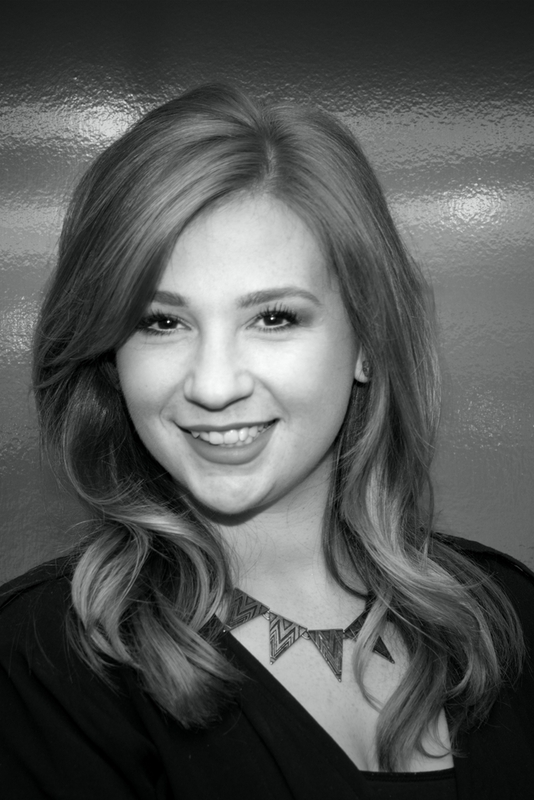 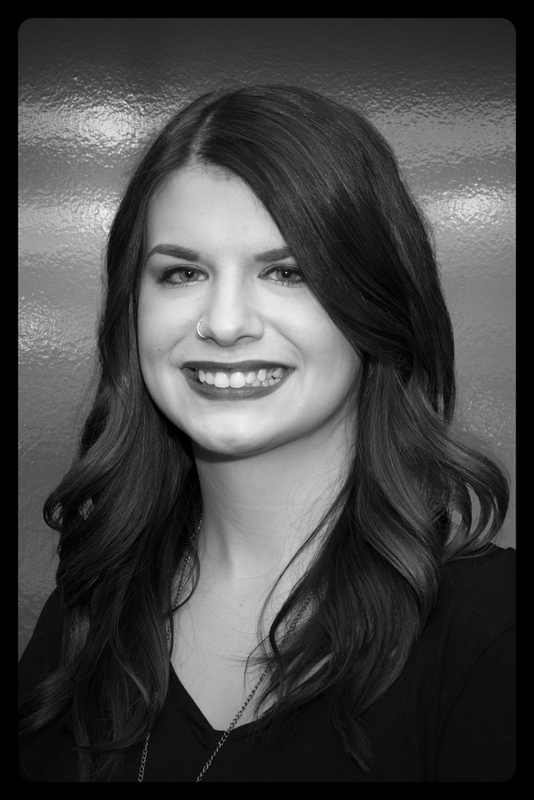 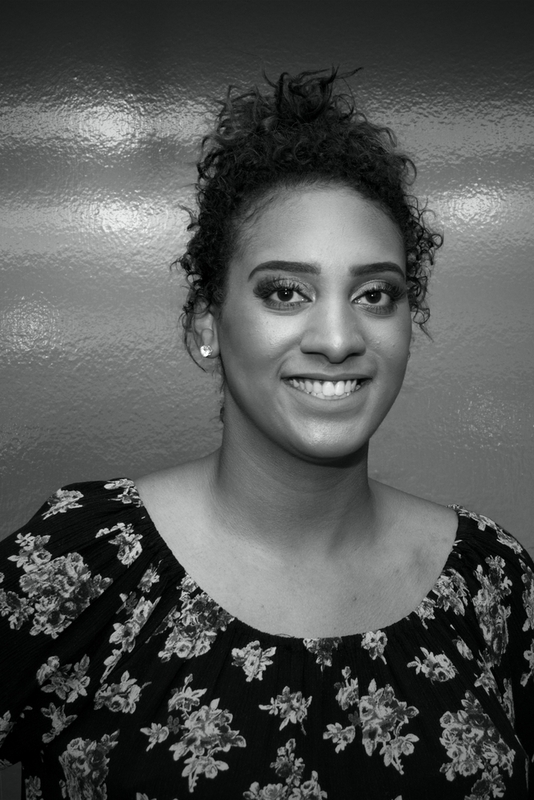 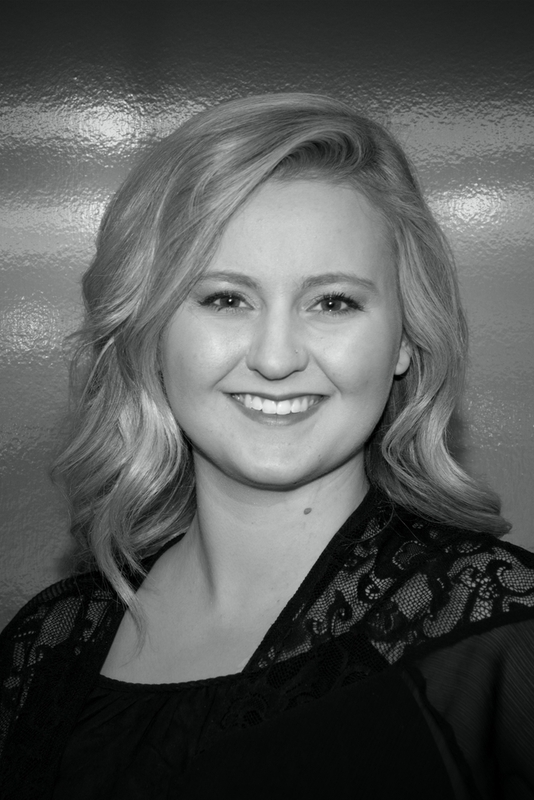 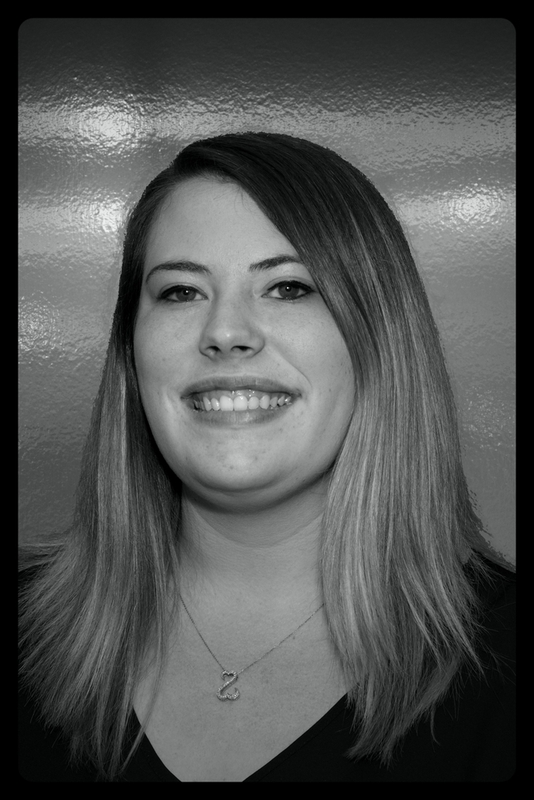 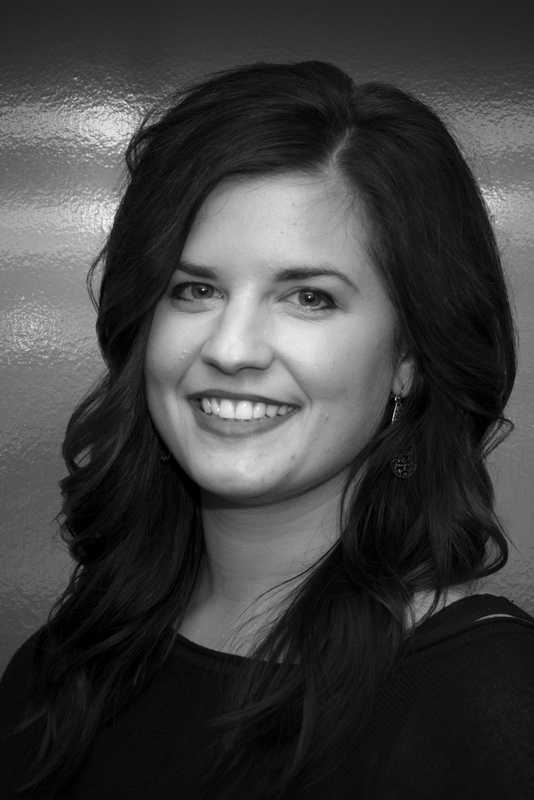 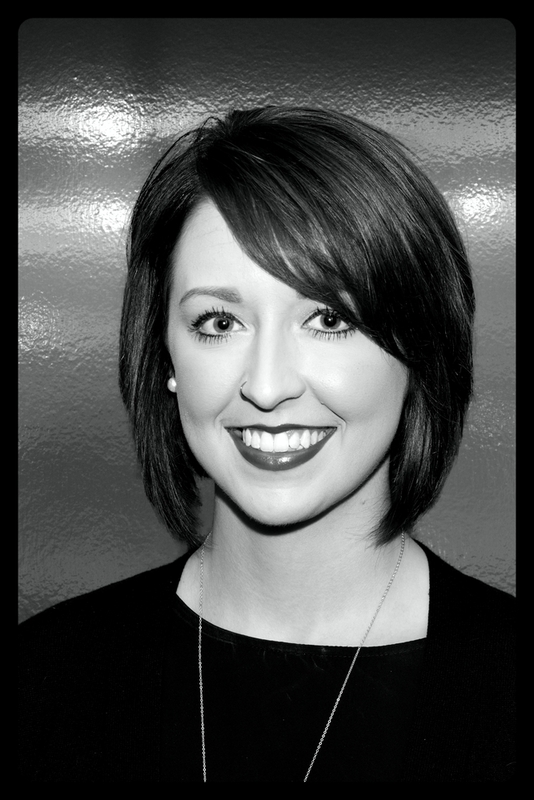 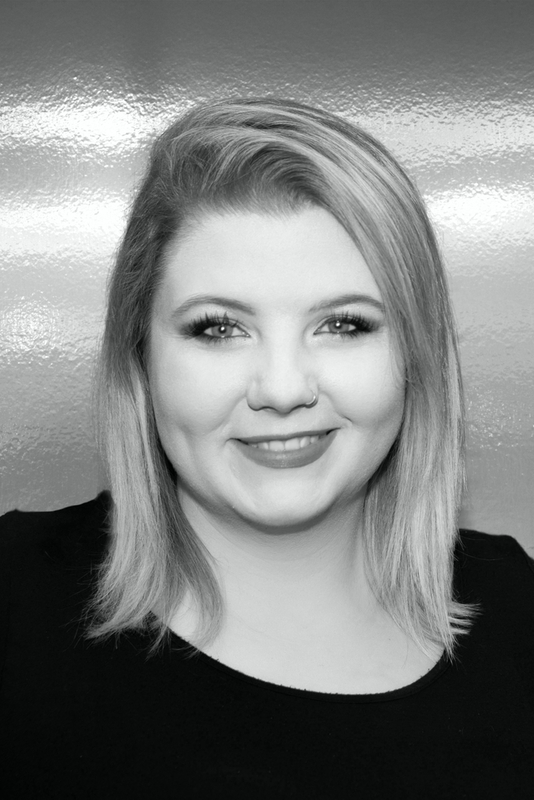 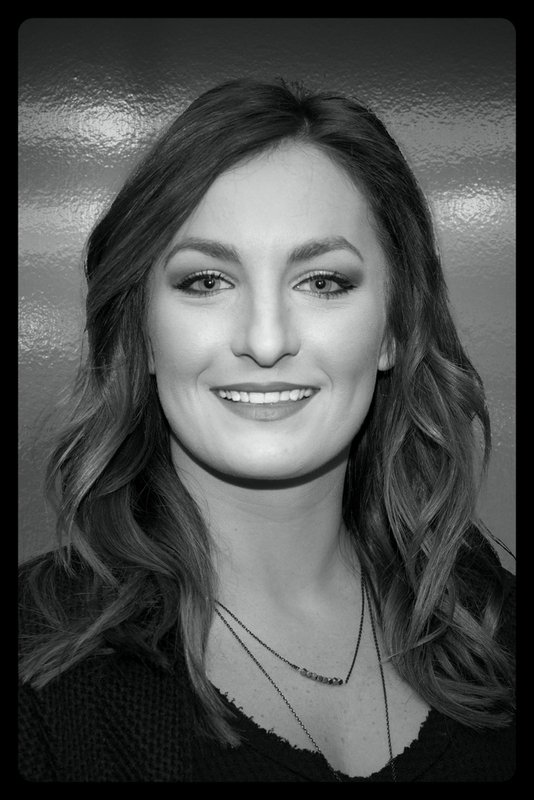 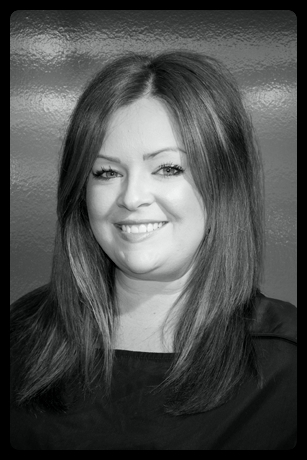 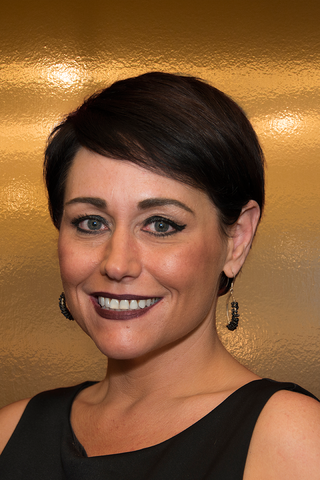 Mary has a passion for growing the Salon Biyoshi team; both as stylists and as individuals. 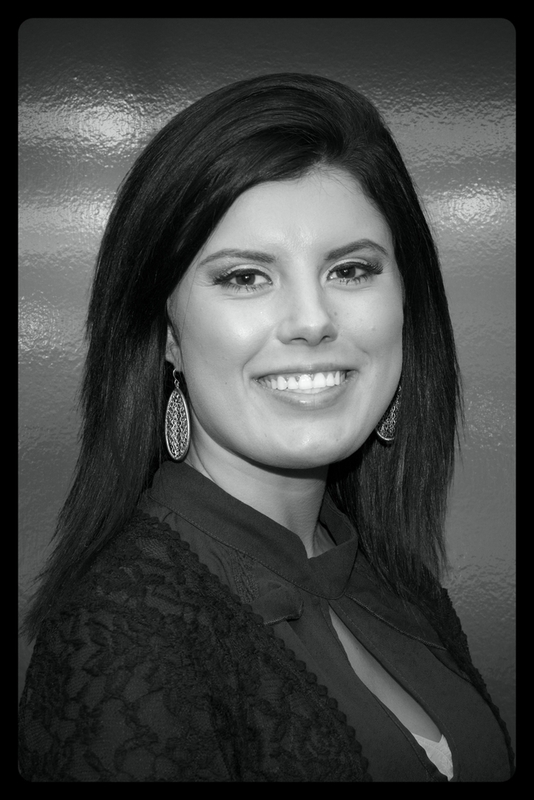 She has taken numerous classes that have provided her with the management tools needed to accomplish her goals. 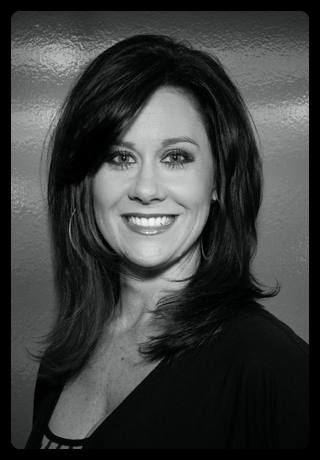 Mary strives to lead by example and inspire her team to bring out the best in their talents and abilities. 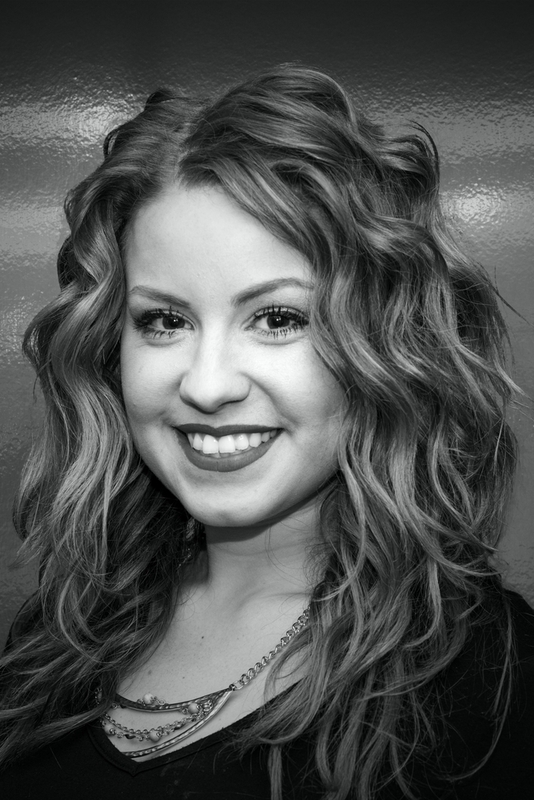 Mary believes in growing people for a living, and doing hair for fun. 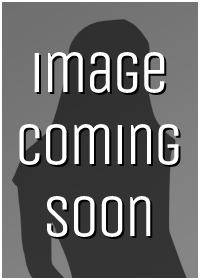 Select a picture below to learn more! 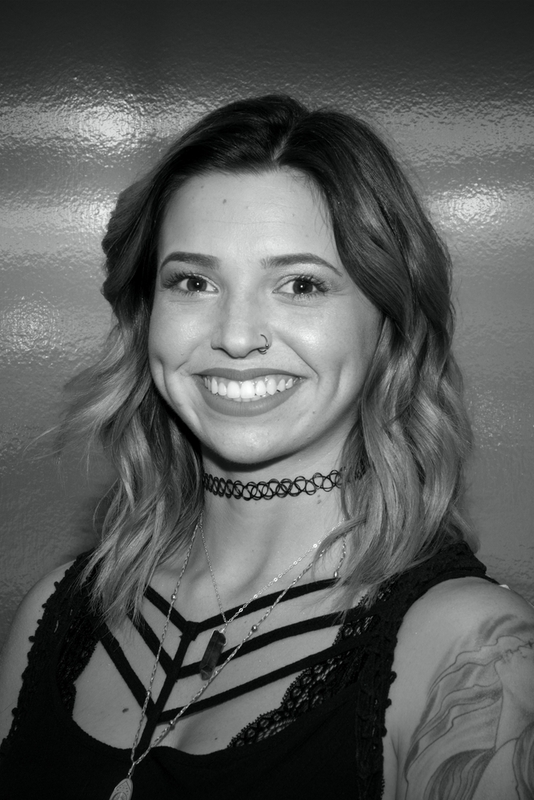 Stylist's Names appear above their pictures.